Saw the news about this new imprint from Bloomsbury, titled Bloomsbury Spark, that will be releasing ebooks beginning in December. This book in particular was on the list & it captured my interest. Any story that incorporates music into its plot definitely has me taking a second look. I'm curious to find out if she reveals the ex-lead singer to get ahead, or if her heart ends up making other plans for her future. 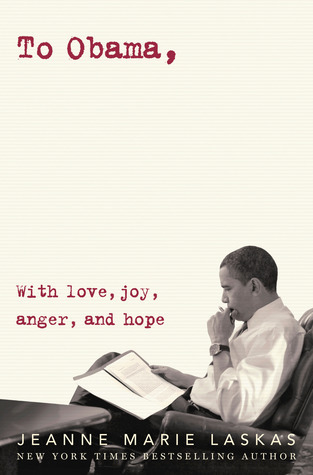 Definitely grabbing this ebook when it's available! Oh this sounds like it has lots of potential to be amazing. Depending on how the romance develops, I'm still on the fence on which direction I would take if it were me. How curious. : ) Great feature, Ginger. 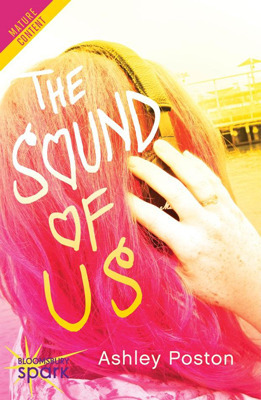 I love books about music and The Sound of Us sounds like it's going to be gushy as well. Interests piqued. I'm adding this to my tbr. This sounds like an amazing book! Adding it! Wow this sounds really good. I will definitely be on the look out for it. This does sound good! I am totally excited about the new imprint of Bloomsbury though. Thanks for sharing!